Not only do we think that aesthetics is not a niche market, we think it will come to dominate the solar market in a few years time. With a presence in less than two percent of households today, residential solar is still in its infancy. What sets Sistine Solar apart from other solar providers? Sistine Solar was founded to showcase the beauty of solar to usher in an era of clean energy. Unlike other companies, we offer SolarSkin™ - a way to camouflage panels to look like any roof. We offer the most beautiful, high-efficiency solar system on the market. No other company can match the look of your roof exactly or even offer creatively designed panels, while also saving your money on your electric bill. Why did Sistine Solar decide to make design their number one focus? When you look at industries that transformed rapidly—specifically, the smartphone and the electric car—the companies that created the disruption have one thing in common: they created an emotional connection with the user. We believe that beautiful design is the way to create that emotional connection to solar. Isn't aesthetics a niche market - what scale of impact could design have on solar adoption? Not only do we think that aesthetics is not a niche market, we think it will come to dominate the solar market in a few years time. With a presence in less than two percent of households today, residential solar is still in its infancy. 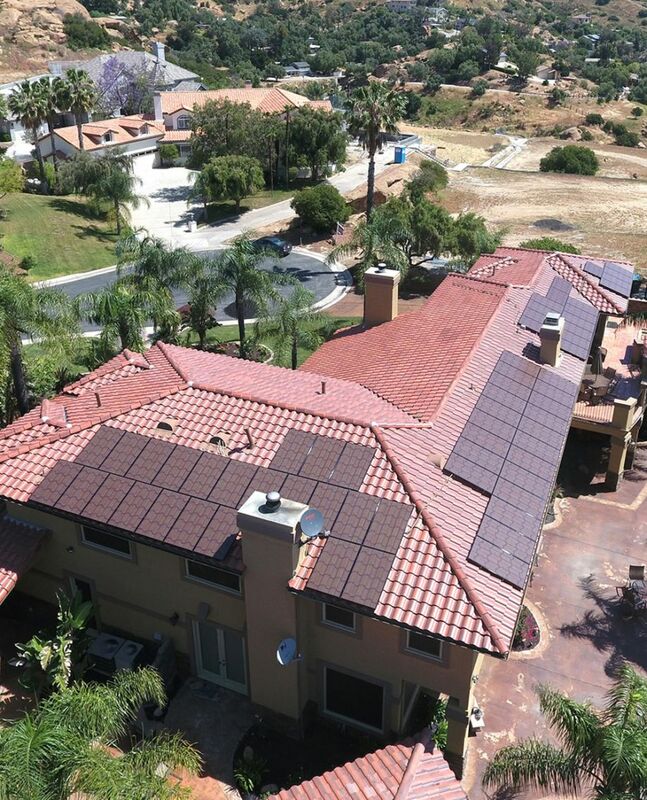 SolarSkin™ is a product for the masses; at only 5 - 10 percent premium over traditional solar panels and the same level of power, why wouldn’t homeowners want panels that blend in with their roof? Tesla has also created a product that blends in with rooftops – are your panels different? Yes. 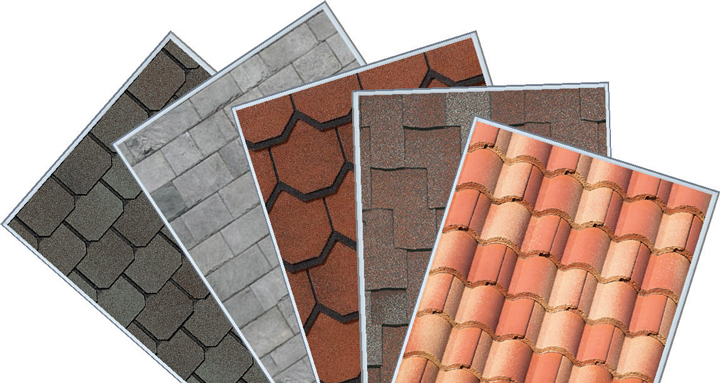 For one, our product is actually available today, does not require a whole new and expensive roof like Tesla’s solar shingles, and SolarSkin™ comes in nearly infinite color/pattern options. What is “SolarSkin™” and how did you come up with the idea? Can you share image samples of what is capable through SolarSkin™? SolarSkin™ is a thin film that camouflages high-efficiency solar panels to look like any roof. We came up with the idea through an iterative process of customer-driven product development. We showed customers various prototypes of products. When we showed people SolarSkin™, their eyes lit up and their jaws dropped. That’s when we knew we created something special. Not only can we create panels that blend in with any roof color or pattern, but we can also print any image imaginable on our SolarSkin™ panels. How does the price of your “SolarSkin™” compare with Tesla roofs and standard PV panels? 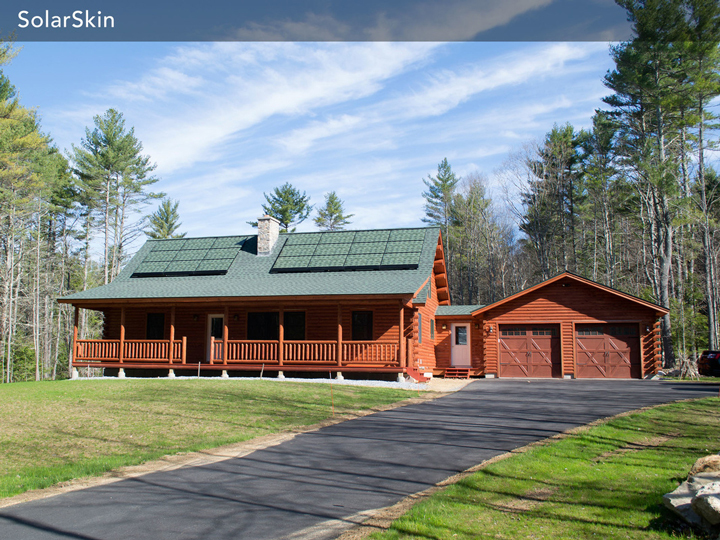 A SolarSkin™ installation is typically 5 - 10 percent more than a traditional install. Tesla hasn’t released pricing for their tiles and it is not available for sale, so we can’t compare. From what we can surmise, Tesla will cost about two - three times as much as a traditional install. Ouch. How have you built a unique team capable of shaking up the solar industry? We look for truly passionate individuals that have an entrepreneurial spirit. Most of what we do hasn’t been done before, so we also look for folks who are not afraid to fail. It also helps to be in the backyard of MIT and Harvard. What does Sistine Solar have planned? How can homeowners investigate/purchase your product? We recently launched our SolarSkin™ Design Studio, an online platform that allows homeowners to customize the look and feel of their solar installation. We are proud to introduce radical transparency into the market. With just a zip code and an average monthly bill, homeowners located anywhere in the U.S. can design their system and compare the cost of going solar to their current energy bill. We hope that, by offering a unique experience and custom aesthetic solutions, more homeowners will be encouraged to switch to solar. As for what else is in store - all I can say is, Stay Tuned! For now, take the first step and visit our shop: www.sistinesolar.shop. Ido has a diverse background in corporate strategy, advertising and product innovation. He defined the global strategic road map resulting in first pilot customers for the modu phone in France, Japan and Russia. He also served as a product manager for Huge Inc, an innovative digital ad agency, as well as for Silver Spring Networks, where he oversaw the development and deployment of smart meters. 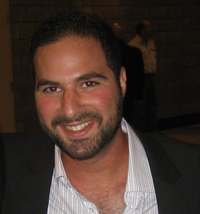 Ido holds an MBA from MIT Sloan, where he saw potential to fundamentally disrupt the solar market, and a Bachelors in Finance from Rutgers University. Ido loves playing basketball and riding his bike in all weather conditions.